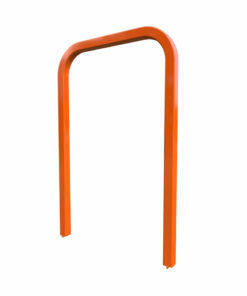 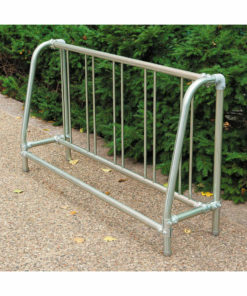 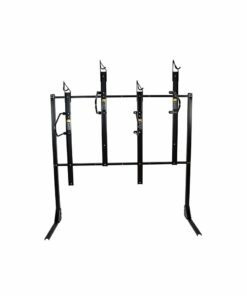 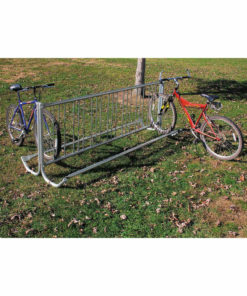 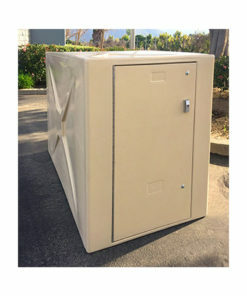 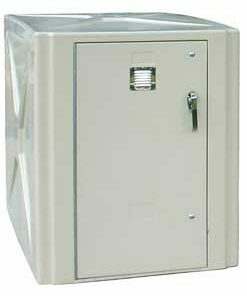 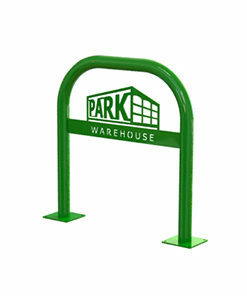 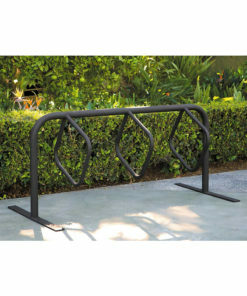 We have commercial bike racks in many styles and capacities with quick shipping options. 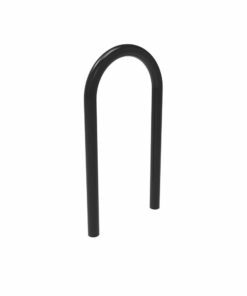 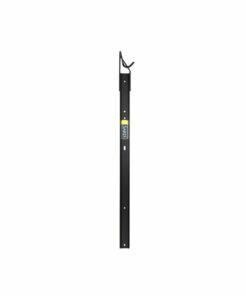 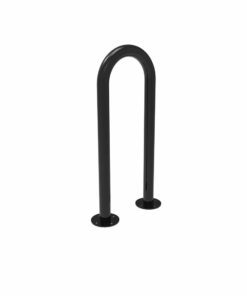 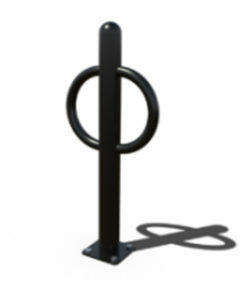 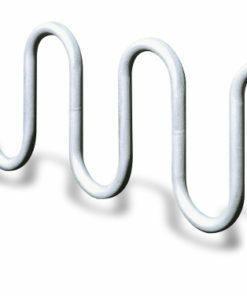 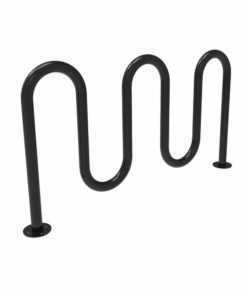 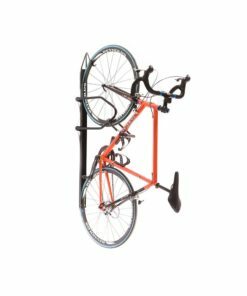 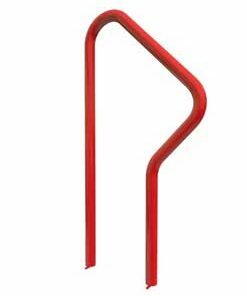 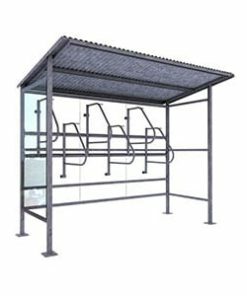 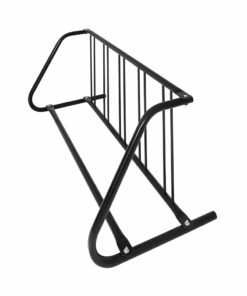 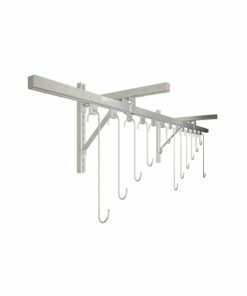 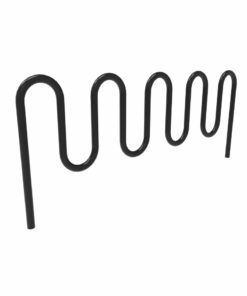 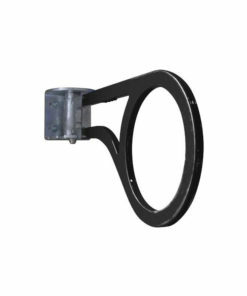 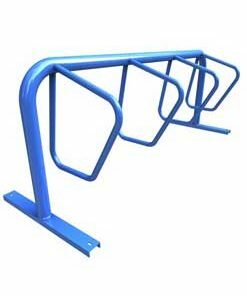 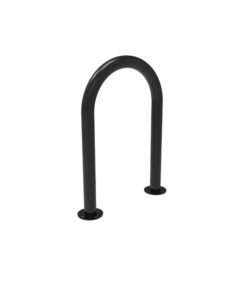 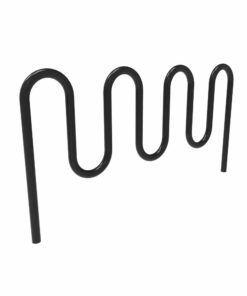 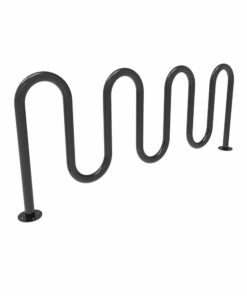 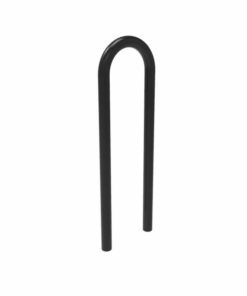 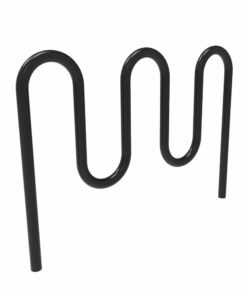 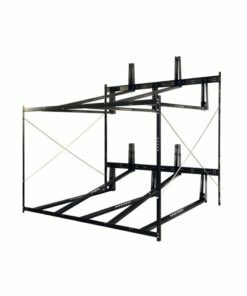 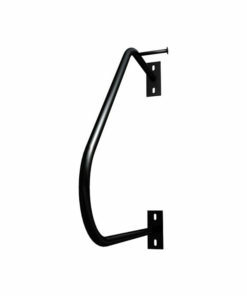 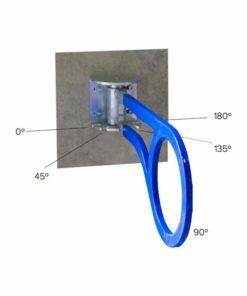 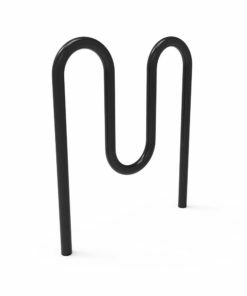 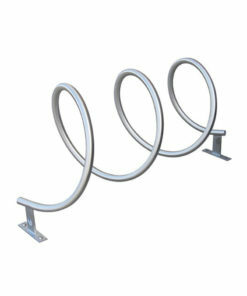 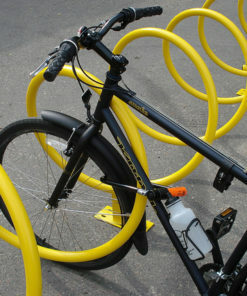 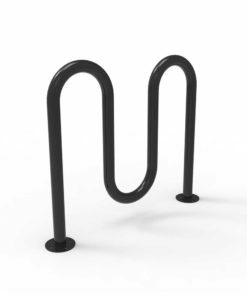 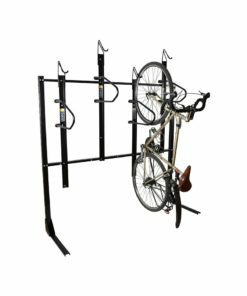 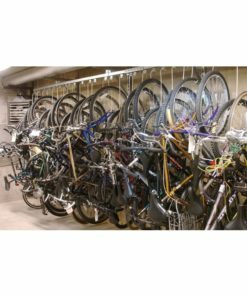 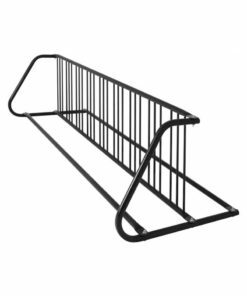 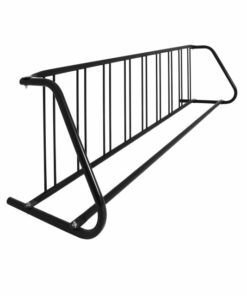 For those needing a bicycle parking rack fast, we can help get your bike racks when you need them. 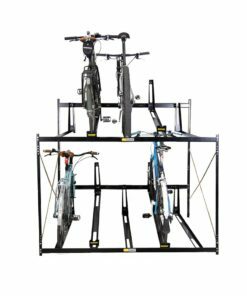 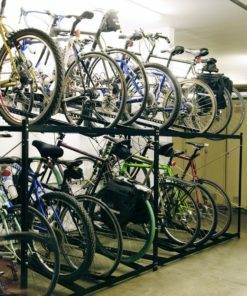 Ask our sales team to make a recommendation – we’re happy to help you find the best bike rack for your particular space!